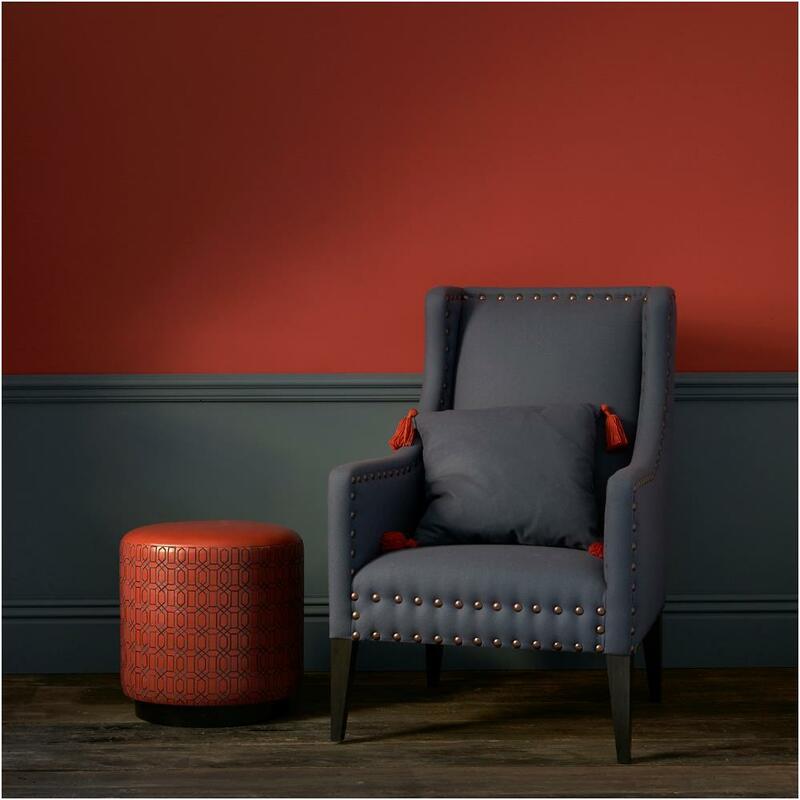 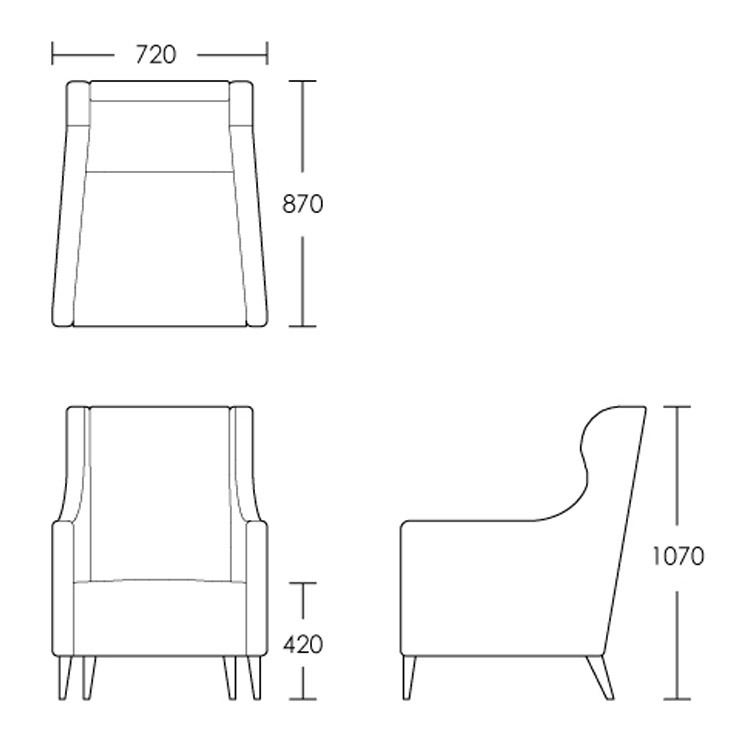 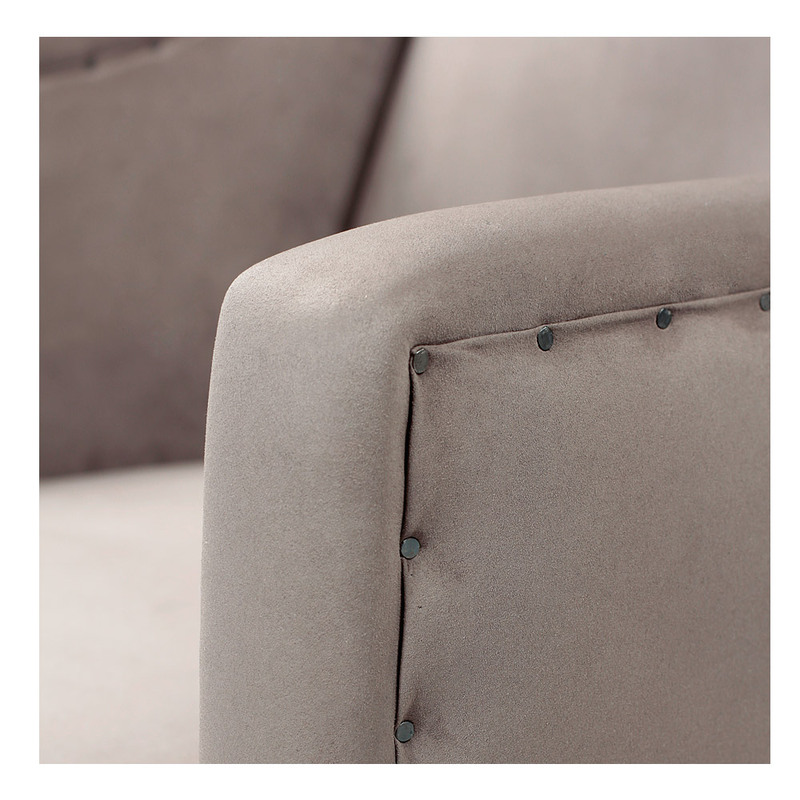 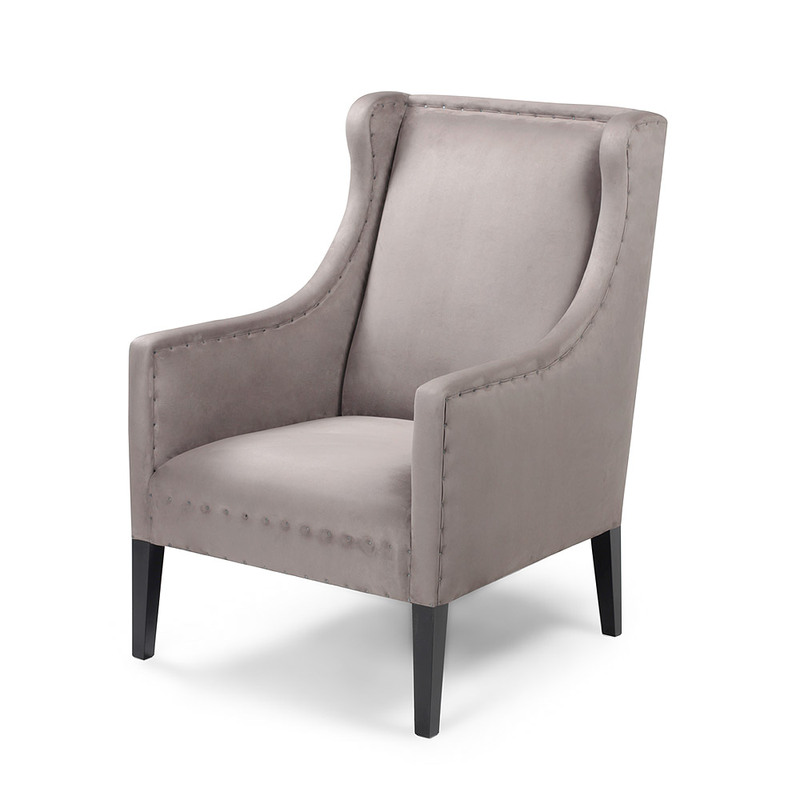 The Stratton is a modern interpretation of the classic wingback chair with a nail detail that makes it distinct. 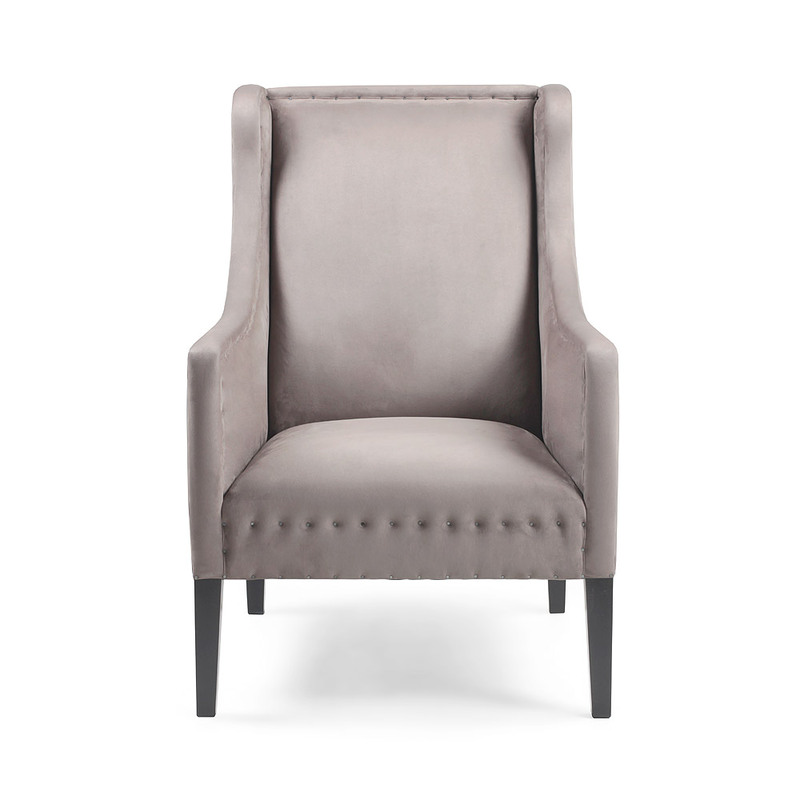 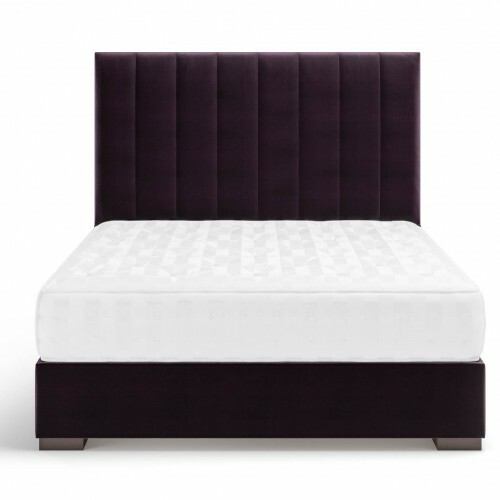 The sleeker lines allow this design to be used in any number of interior schemes. 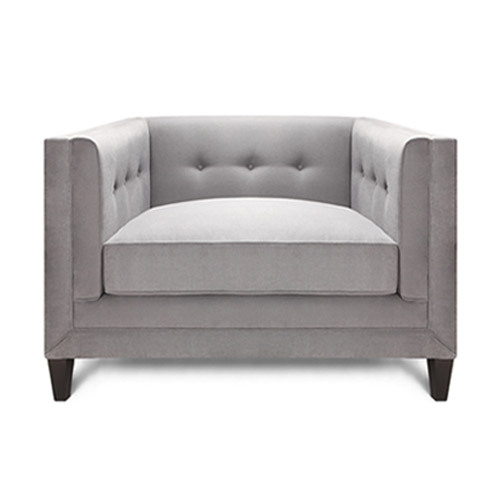 A sprung seat and back allow for superb, but firm comfort. 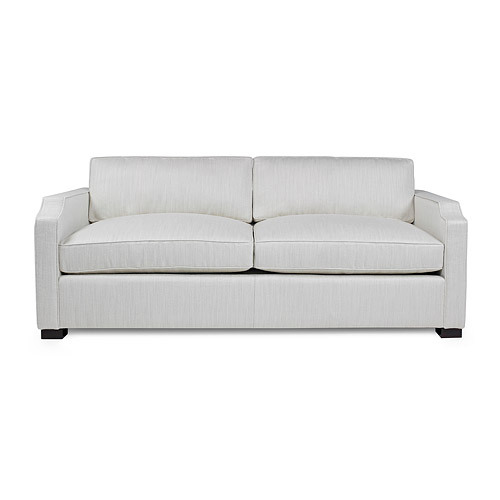 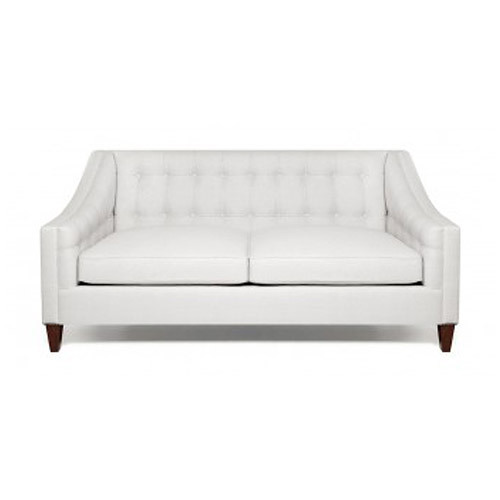 These look superb as a matching pair side by side, a great alternative to a small sofa.